but I found my passion for dance at the age of 6 years old when I did my first hip hop solo. From that very moment, I knew that I wanted dance to be more than just a hobby for me! I fell in love with the movement and the feeling. Ever since then, dance has been my everything! My big break came in the fall of 2014 when footage of a hip hop class taught by Laurence Kawai went viral. The video had over 30 million views and I was invited to perform on the Ellen DeGeneres show! 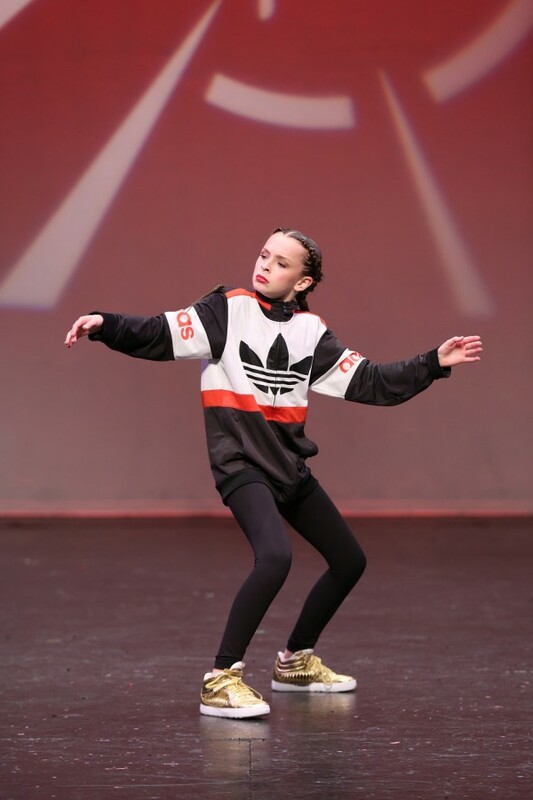 I have since been invited back to the Ellen DeGeneres show twice more, once performing with Matt Steffanina and my last visit with my good friend Kyndall Harris. I continued to train in Los Angeles and have worked with some of the most esteemed choreographers such as Gil Duldulao, Luther Brown, Paris Goebel, Willdabeast, Janelle Ginestra, Brian Friedmen, Tucker Barkley, Antoine Troupe and Matt Steffanina. In 2015, my biggest dream came true when I was chosen to go on the Janet Jackson Unbreakable World Tour! We toured from August 2015 to March 2016 and it was an unbelievable experience! This was a once in a lifetime opportunity!! We travelled the world to places such as Hawaii, Japan, Dubai and many more! 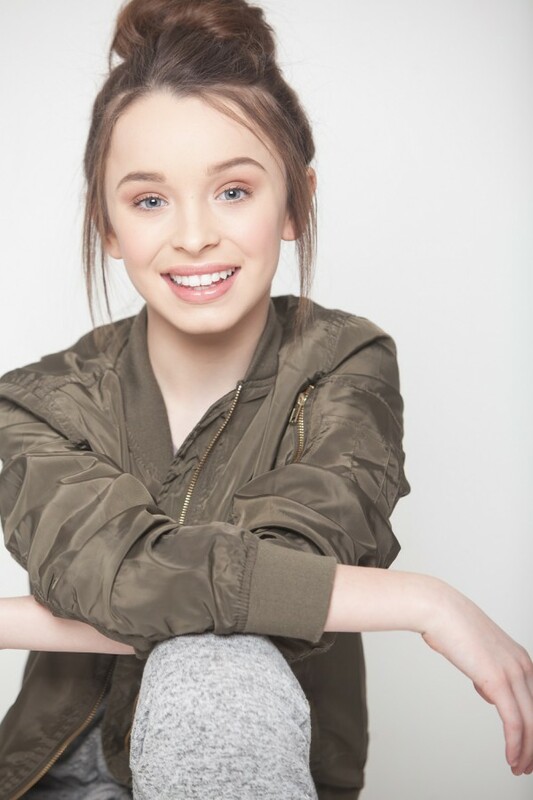 I love working as a professional dancer and I have had the opportunity to work on several commercials for Target, JC Penny and Unicef. 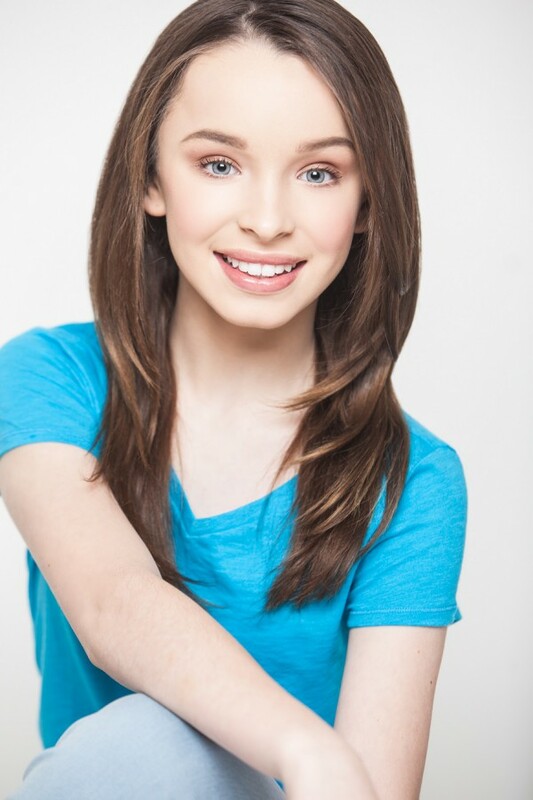 I have performed at the BET awards and appeared on TV shows such as School of Rock and Fresh off the Boat! I’ve started creating choreography and have taught several classes in the US and Canada. I love exploring and trying to create to all types of music. Most of all I love to share my passion for dance with others and hope to inspire all ages of dancers to work hard and be true to yourself. I will forever be grateful for all the love, support and positive motivation that I have received! I live to inspire, to create happiness and to spread love!